MultiLink provides community services to diverse communities. 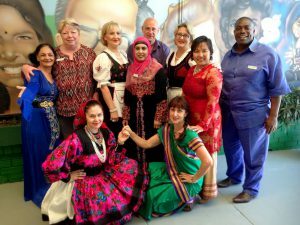 Multilink focusses on migrant, culturally and linguistically diverse communities. Our key services include settlement of new people into the community, comprehensive language support, help for aged and disability sectors, support for children, young people and families, and social engagement programs focussing on healthy lifestyles. Our vision for the future combines practical programs with our values and mission.